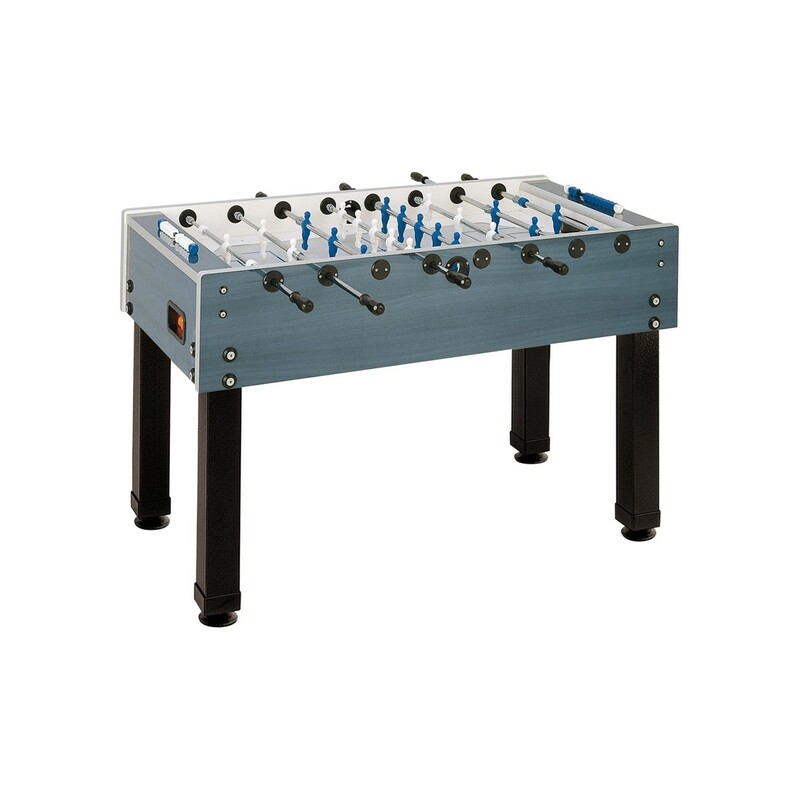 The Garlando G-500 Weatherproof Foosball Table allows you to take the game outdoors. Available in 2 attractive colors. Constructed with special components and materials, this outdoor foosball table can withstand all weather conditions. Play foosball anywhere; on the beach, camping, on the patio, by the pool! 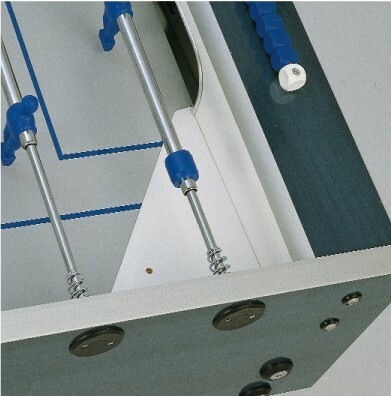 The light grey plastic laminate playfield has silkscreened dark blue lines using a special ink to withstand sun bleaching and dampness. It is fixed to the cabinet with water proof glues. 1 1/4-inch thick cabinet walls are made of high quality marine multi-layered plywood coated with a water resistant laminate that is glued to the cabinet with a special water proof glue. 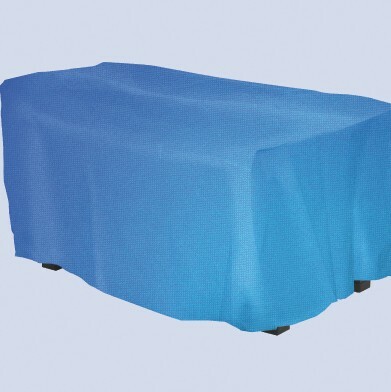 4 cm x 4 cm square metal legs have leg levelers and are coated with an anti-scratch, washable powder varnish that helps maintain the appearance for years. 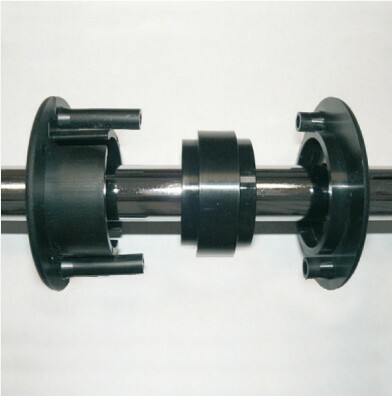 Telescopic rods are made of 2/3" diameter high resistance steel and coated with triple anti-rust chromium-plating. Anti-rust stainless steel roller bearings greatly improve game speed while reducing wrist stress. 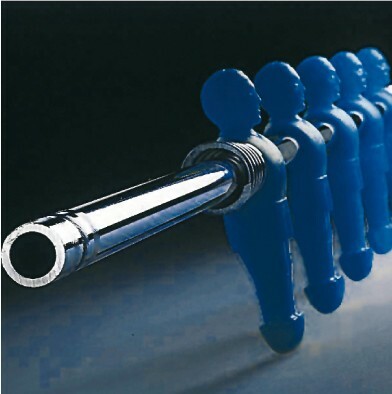 Unbreakable white and blue plastic players are molded directly to the rods. 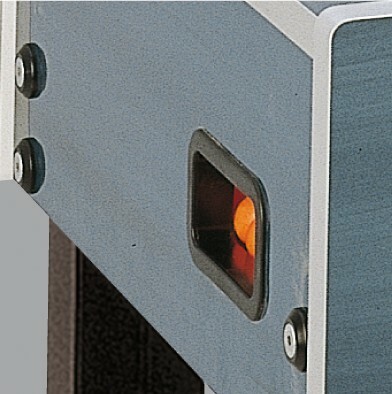 Other features include ball returns on each end of the table, 10 standard orange colored balls for increased visibility, and waterproof cover for extra protection. All bolts, nuts, and screws are bathed in an anti-rust solution. 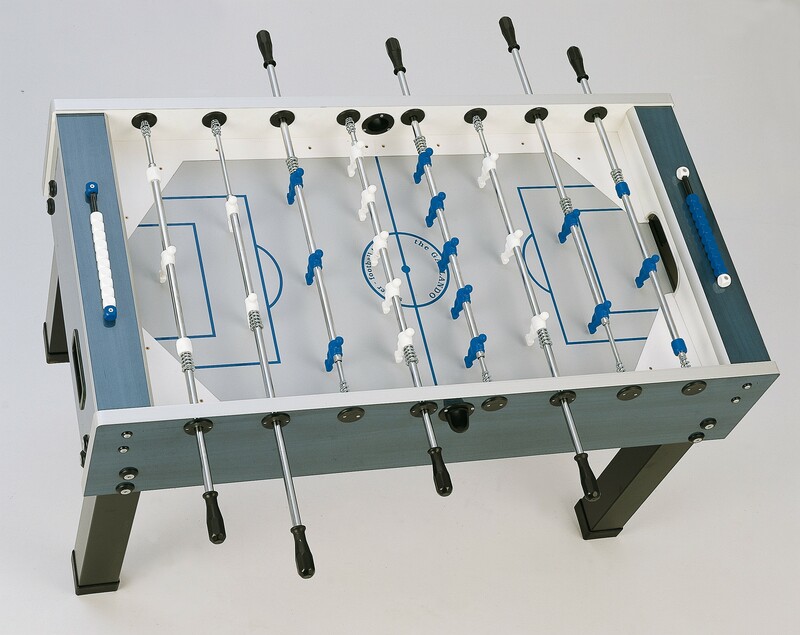 Bring the action outdoors with the Garlando G-500 Weatherproof Foosball Table!